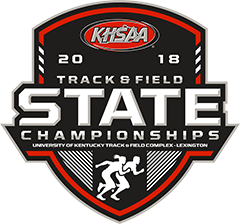 The KHSAA will continue to offer both Unified and Adapted exhibition events at the region and state level. 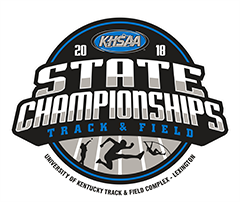 The KHSAA and Special Olympics of Kentucky (SOKY) need rosters of participating individuals, both Special Athletes and Partner Athletes. We need each school to click on the link below to verify if your school is currently offering a Unified and/or Adapted program. This survey will allow you to answer whether or not your school is currently offering either program and will allow you enter participating student-athletes names and information if you are participating this school year. Please only submit one response per school.